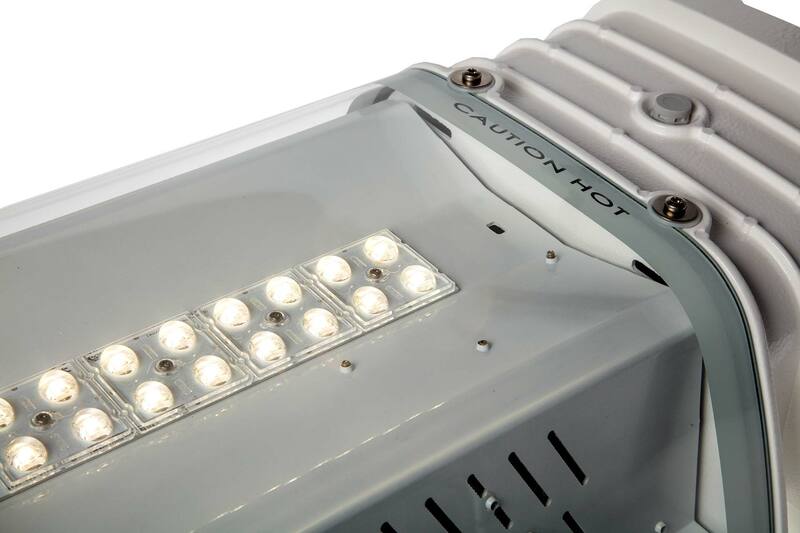 With the AVILED® premium, you get a high worthy Led fixture for a good price. 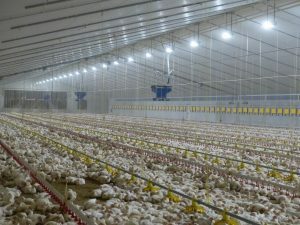 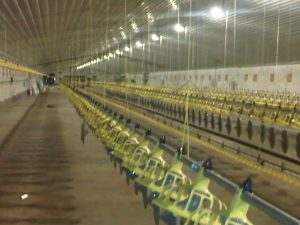 The fixture is designed on the basis of long year experience with LED lighting in the poultry business. 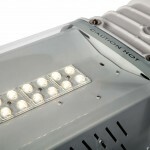 The AVILED® fixture works with reliable and proven lens technology. 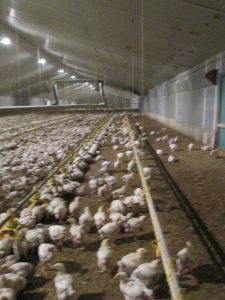 This way you are ensured of a good light spread in your barn. 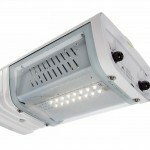 As with all Agrilight products, they are moist, dust and ammonia proof. 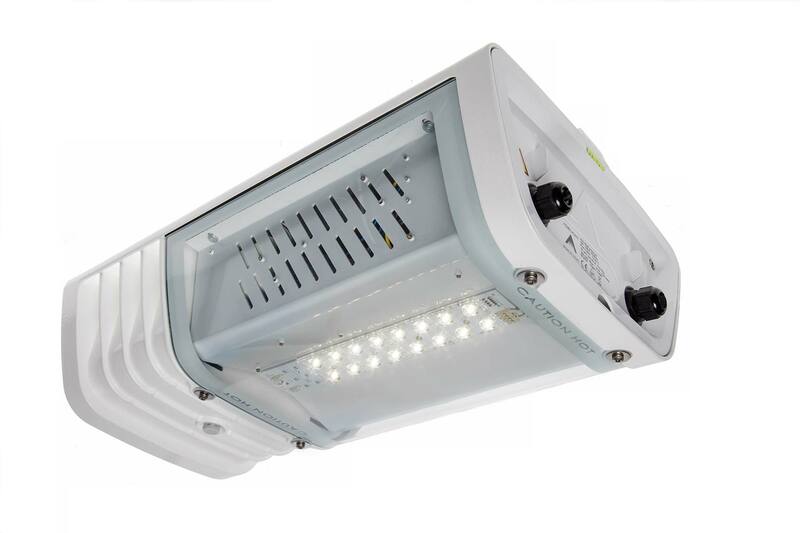 The light is dimmable form 100% to 1% and you can applied to different light regimes. 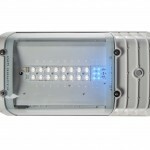 The fixture is optionally available in a version with integrated blue LED which function as catching light (see light advise). 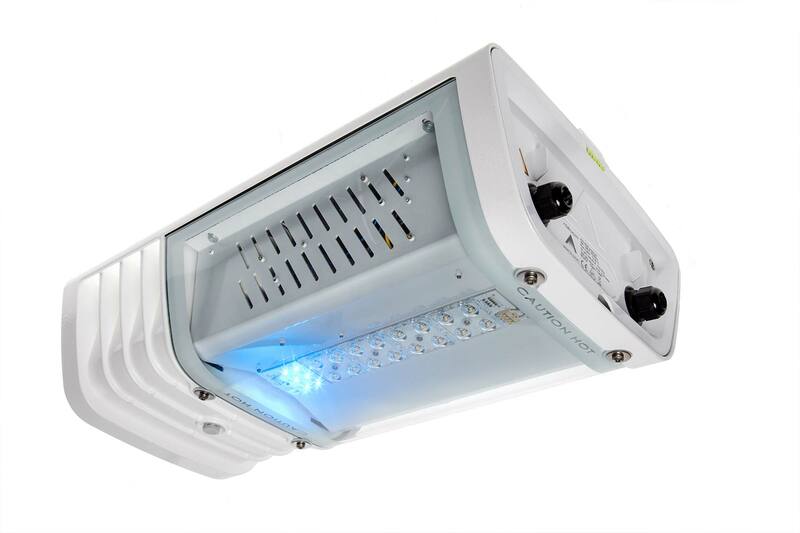 The AVILED® premium can be controlled with a DALI signal. 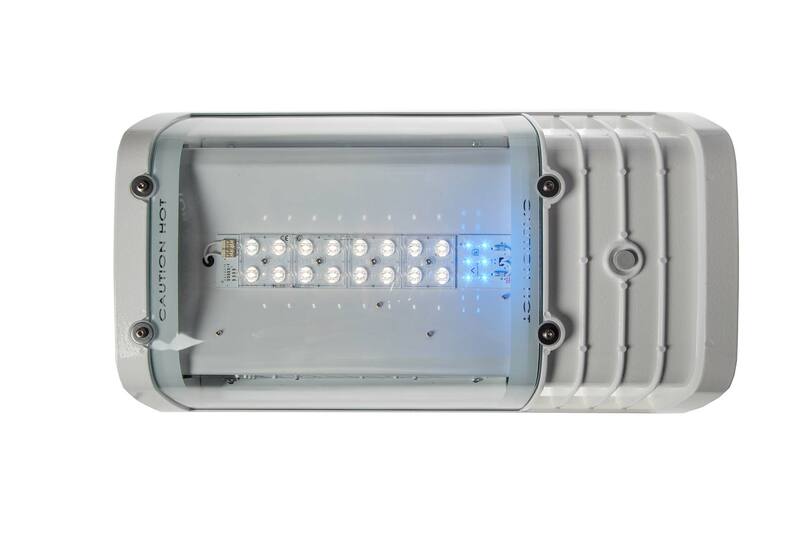 With the 0-10V DALI converter, the controller which converts 0-10V signal into a DALI signal, the AVILED® premium fixtures can be connected seamlessly to the 0-10V signal of your climate system. This way you are ensured that the dimming functionality works flawless.